I have decided to dedicate yet another blog on elderberry. I think it is only fitting this time of year and it is one of the most useful plants to have as an herbal ally. Elderberry is part of our herbal pantry year round. It is a magical plant with thousands of years of history in herbal lore and medicine. The gypsies in Europe used to call it " the most healing plant of all" and it was often connected with Faery and Goddess-centered mythology. Elderberry was considered protective against evil spirits and negative influences, The last berries were picked on Samhain ( today's Halloween) and wine was made, which was then used in ritual to provoke prophecies and divination. Elder weaves its magic in our bodies in so many ways. It is the perfect example of "food as medicine". When I was growing up in Bulgaria, my grandmother made elder flower syrup and elderberry jam for the winter. It was part of her pantry more than her medicine chest. There are over a dozen species of Sambucus native to the United States. Sambucus nigra, one of the most popular species used for medicine , was brought over from Europe . The name "elder" comes from the Anglo-saxon word "aeld", which means fire. Even though this is attributed to the practice of using hollowed out elder branches as blowing tubes to kindle fire, I think the name is also very fitting when we think of elder as medicine. Elder flowers are one of the most efficient herbal remedies for bringing down a fever. 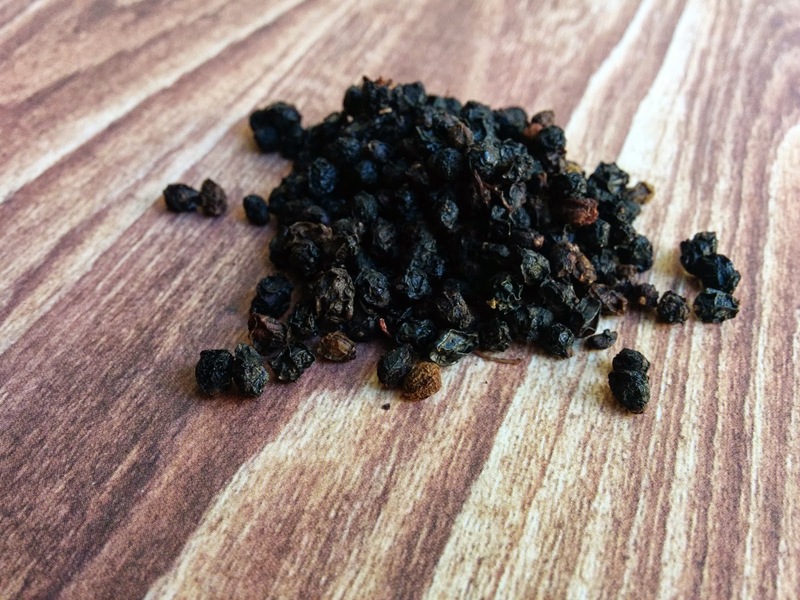 It is most often used in an infusion, it is pleasant tasting and safe enough for infants and children. Elderberries are and excellent source of anthocyanins, vitamins A and C, calcium, iron and B6. They have a wonderful antioxidant and anti-viral power.They inhibit the virus' ability to infect cells within our bodies. I like combining elderberries with echinacea, an immune stimulating herb, since they act on different levels in fighting a virus/bacteria in our bodies. Echinacea helps to boost the production of white blood cells, which leads to the destroying of the foreign cells in our bodies. We all know how difficult it is to fight a virus infection. Even modern antibiotics are helpless against it and we often leave our doctor's office with the recommendation to drink plenty of fluids, and the advise to think ahead and get the flu shot next time. Well, if you have been reading through this blog, you know well how I feel about the flu shot. So, I turn to nature, once again, for the answer to healing our bodies. Viruses can not reproduce on their on and they use our body's cells to do it. Simply put, they turn our own bodies against us. Elderberry manages to prevent them from doing this and thus they loose the ability to infect us. This is why elderberries are so effective in stopping a cold or decreasing the duration of the flu. Elderberries are also used for their antioxidant activity. They are great for lowering cholesterol and improving heart function.A daily dose of elderberry syrup is all you need to keep your body healthy. I use the berries in our Get-Well-Soon herbal infusion and this is what we have every day in our house. My husband and my four year old love it with raw honey in the morning or before bed, My husband in particular likes to use it as an alternative to the Brave Heart herbal blend I make for him, to help regulate his blood pressure. If you are not convinced about how amazing elderberry is, let me tell you this, IT TASTES GOOD. I know, it seems like the last reason you would choose a remedy, but thing about your kids, and your non- herbal fanatic spouses. You know what I am talking about! Sometimes all your herbal knowledge is powerless before the mighty tongue. 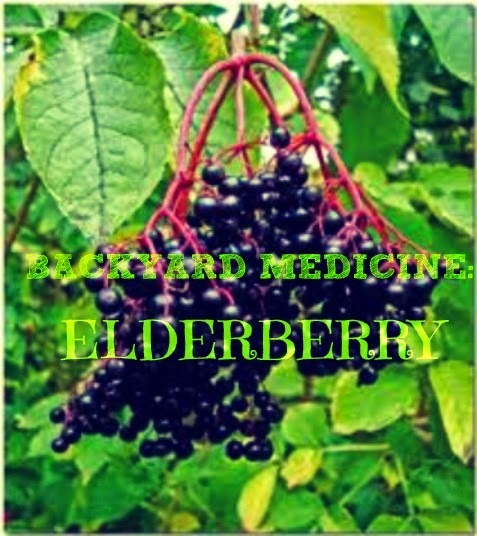 Elderberry is food, so it is safe for all ages and it tastes good. You can sneak it or serve it in multitude of forms. Jams, jellies, syrups, even wine. If you have access to fresh berries, I would recommend you dabble in the art of kitchen herbalist. I like to make elderberry syrup, which preserves well and can be poured over pancakes and waffles, or mixed with sparkling water tor a refreshing drink. In time of need you can always turn to tinctures and infusions, but meanwhile, you can keep your family healthy by providing them with healing foods, like elderberry. I hope this inspires you to add another staple to your herbal pantry and to explore the wild bounty our mother Earth has to offer. 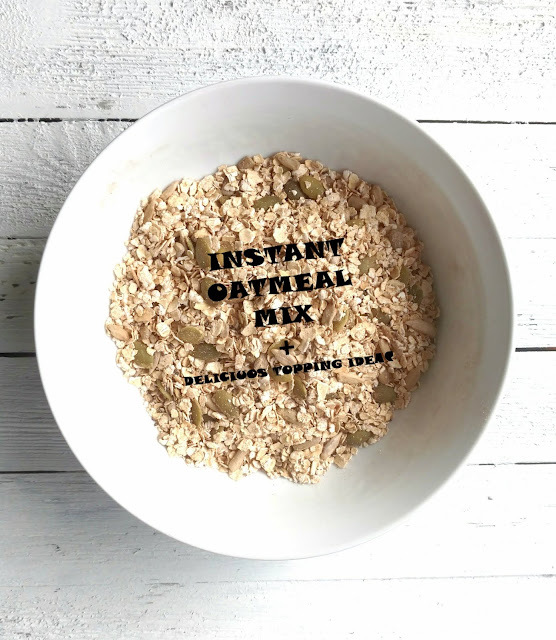 Share with me your experience and maybe a delicious recipe or two! Stay happy and healthy!